The Tax Practitioners Board rejected just four registration renewal applications by tax practitioners in the first five months of the year, the details of which have cast doubts over the ATO’s claims that mistakes are rife among the tax agent population. In the TPB’s conduct committee decisions from January to May 2018, 64 tax practitioners were issued written cautions, with 61 issued orders, and six having their registration terminated. The board also rejected four registration renewal applications for failing to meet the requirements of being a fit and proper person, including breaching code item 7 - ensuring tax agent services were provided competently. According to the TPB, those agents claimed significant travel- and work-related expense deductions in their clients’ returns that were private expenses, and did not satisfy ATO’s rules or were not substantiated by supported evidence. None of the cautions, orders or registration terminations issued by the TPB were reported to be in breach with work-related claims, which has been the ongoing focus of the ATO’s tax time crackdown this year. In contrast, the ATO’s individual tax gap report released last week suggests that tax agents are contributing to the $8.7 billion tax gap, with 78 per cent of agent-prepared tax returns requiring adjustments by the ATO. “We corrected more returns in terms of agents and the main issue we were seeing were over claiming of work-related expenses,” ATO Assistant Commissioner Adam Kendrick told Accountants Daily. Speaking to Accountants Daily, H&R Block director of tax communications, Mark Chapman, said that if the ATO’s claims were to be substantiated, the profession would be seeing more activity from the TPB. “Deliberately over claiming expenses for clients would be a clear breach of the TPB’s code of conduct. Certainly, there is nothing in the ATO’s processes for referring recalcitrant agents to support any contention that tax agent misconduct is widespread, or anything other than very rare,” said Mr Chapman. In response to the ATO’s report, the TPB has reminded tax agents that when it comes to work-related expenses, special attention should be given with Code items 4, 9, and 10. “The TPB works closely with the ATO to protect consumers and the integrity of the tax system. 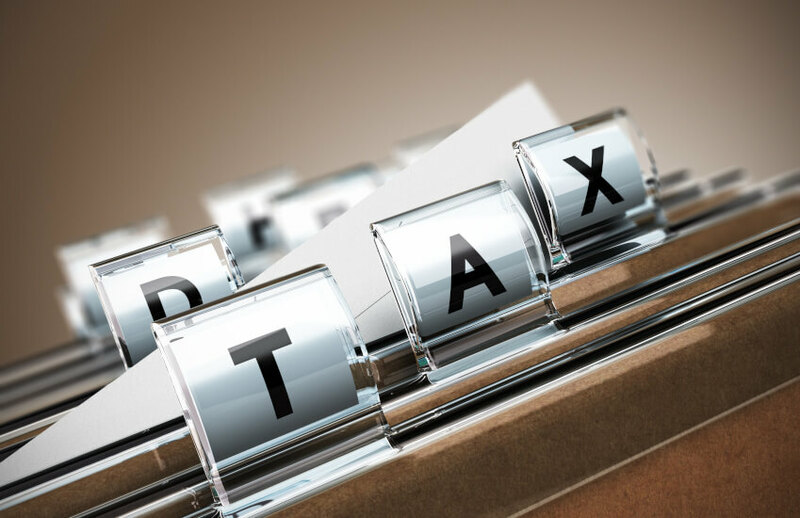 This may, at times, include referrals from the ATO to TPB when tax practitioners lodge returns on behalf of their clients, which when audited have identified that the practitioner lodged returns containing errors with work-related expenses,” a TPB spokesperson told Accountants Daily.